In Mentor Feedback Carousel teams will present their ideas to our mentors, get some professional feedback and valuable contacts! 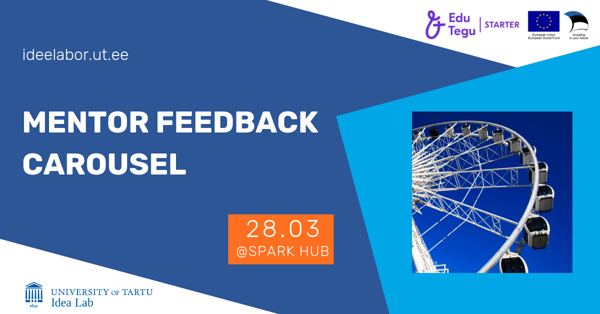 Mentor Feedback Carousel is a mentoring event. During the event, each team gets 13 min per mentor to ask feedback about their idea. See the profile of mentor, approach them, pitch your idea and find out what they think. If you hear change signal, share your last words and move on to other mentors. Read about each mentor here! Mentors can give all to one team or share it between teams or not give them to anyone. They make their decision at the end of the day by placing checks into the envelope with the team name on it. Who has the biggest amount of investment at the end of the day is the winner and gets the prize! 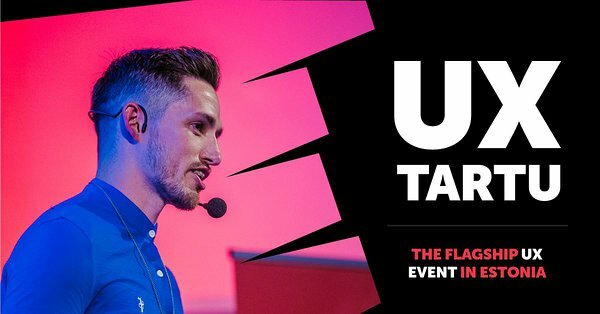 The best team will get an award - 2 tickets to sTARTUp Talks conference UX TARTU!